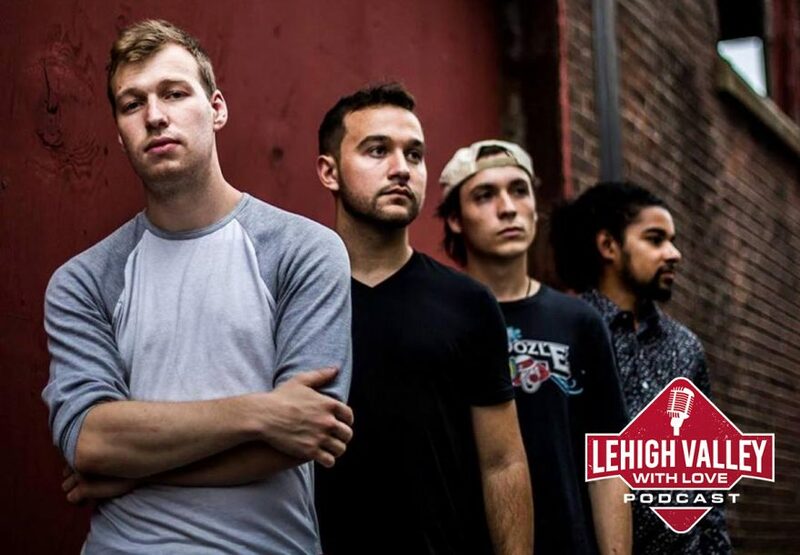 We welcome Cubbage frontman and musician, Anthony Cubbage, to the Podcast! Learn more about what Anthony thinks of the local music scene, how he got his start, and what the difference between a violin and a fiddle is. Check out Cubbage on Facebook, their website, or book them by emailing contact@cubbagemusic.com. We welcome comedian Kris Fried to this podcast. Check out the regular Fox News contributor on his website, www.krisfried.com, and @KrisFried on Twitter. We recap our Podcast LIVE! 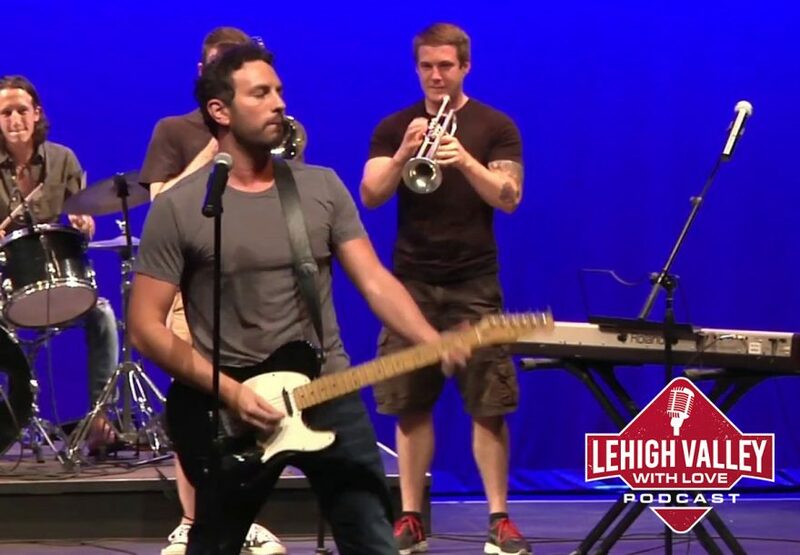 show at SteelStacks, talk about how we’d smuggle some photos onto the Hotel Bethlehem Hall of Fame, and what makes holiday shopping great in Bethlehem. 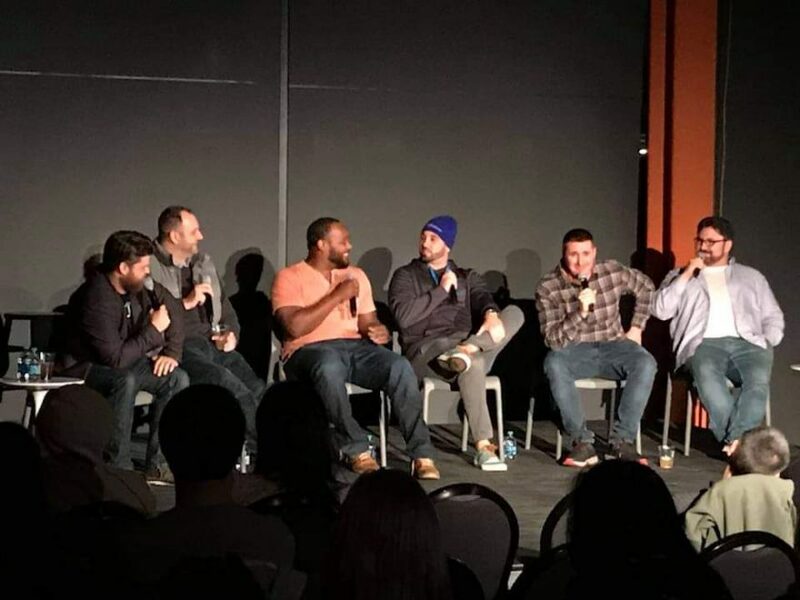 We had our first Lehigh Valley with Love Podcast LIVE show at SteelStacks on November 17, 2018! Thank you to Mike Becker from Spin Radio and our special guests, The Bayou Boys! We were super pumped to have so many people and hope to do this again soon! 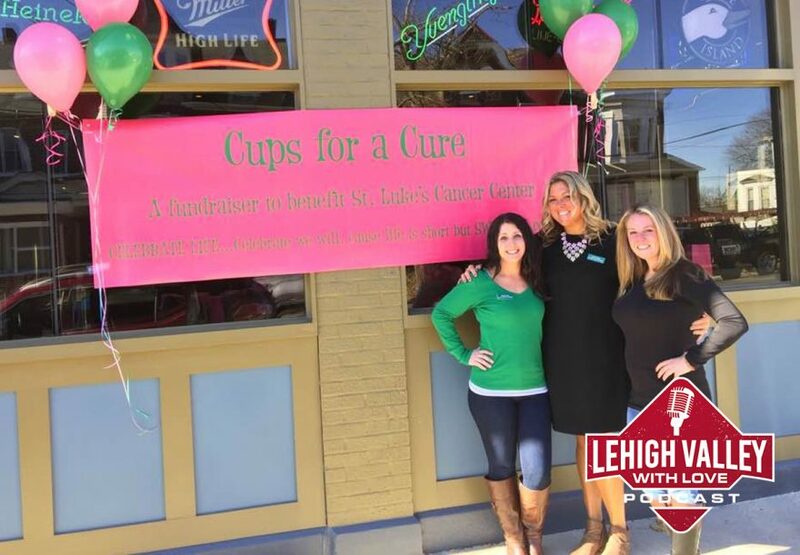 This week, the Lehigh Valley with Love Podcast welcomes Cups for a Cure founder, Rachel Chapman. On November 17, Machs Gute Pub and Grille, (713 Linden Street, Bethlehem) will host the 10th annual event, which raises money for those affected by cancer. We talk about Rachel’s journey with the event, which started as a “happy hour idea” to one that has recently sent a family to Disneyland. For more information, visit Cups for a Cure’s website and Facebook Event page. Be sure to also watch a very special video below! Cups for a Cure Disney Surprise from St. Luke's on Vimeo. 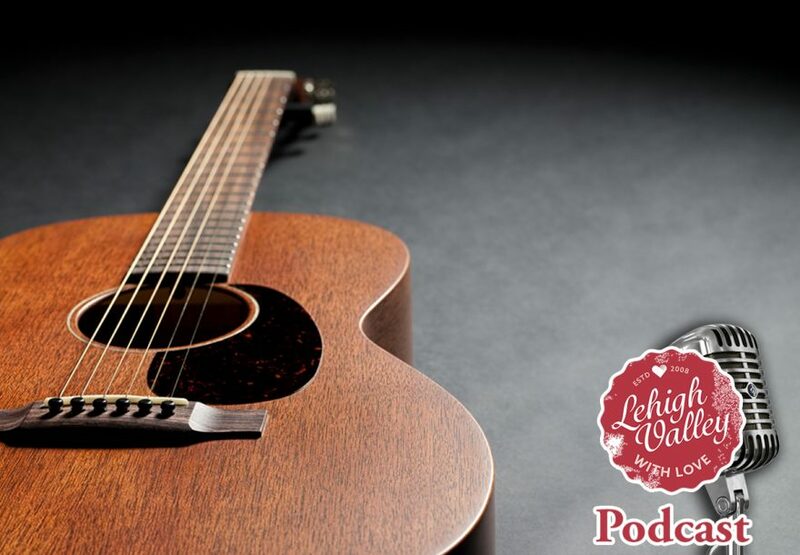 Please join us after Cups for a Cure on November 17 for the Lehigh Valley with Love Podcast LIVE at SteelStacks! Be sure to RSVP on Facebook so we know how much Nardone’s Pizza to save for everyone! 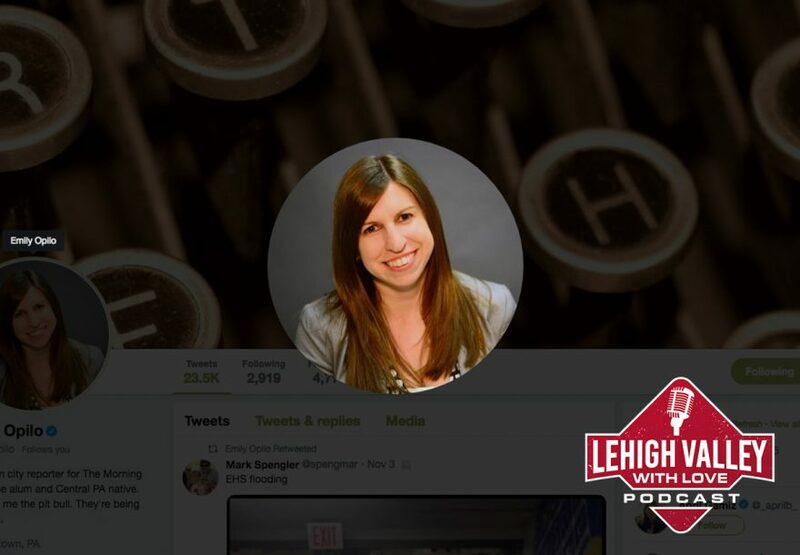 The Lehigh Valley with Love Podcast enthusiastically welcomes Emily Opilo from The Morning Call! Emily is the Allentown city reporter. Check her out on Twitter. We talk mayorships, York, Rutter’s, journalism, Christmas come early and much more! Check out Emily Opilo on Twitter. 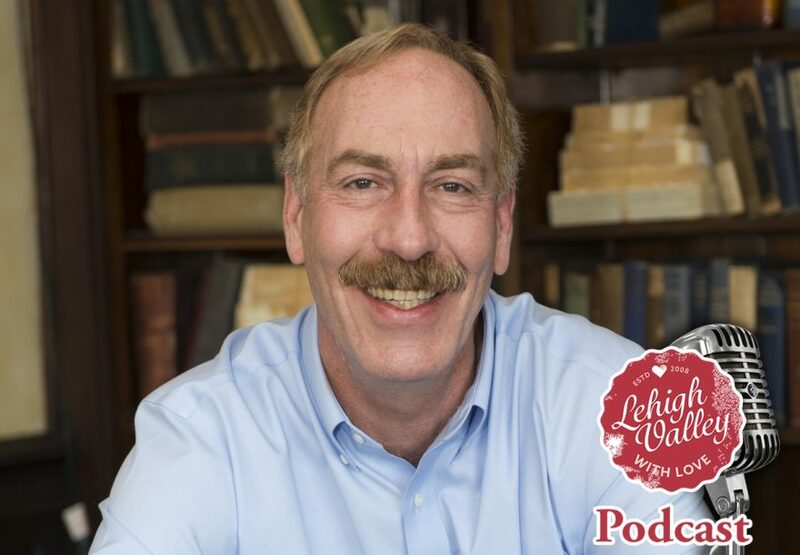 Be sure to get your tickets for the Lehigh Valley with Love Podcast LIVE event at SteelStacks on November 17! 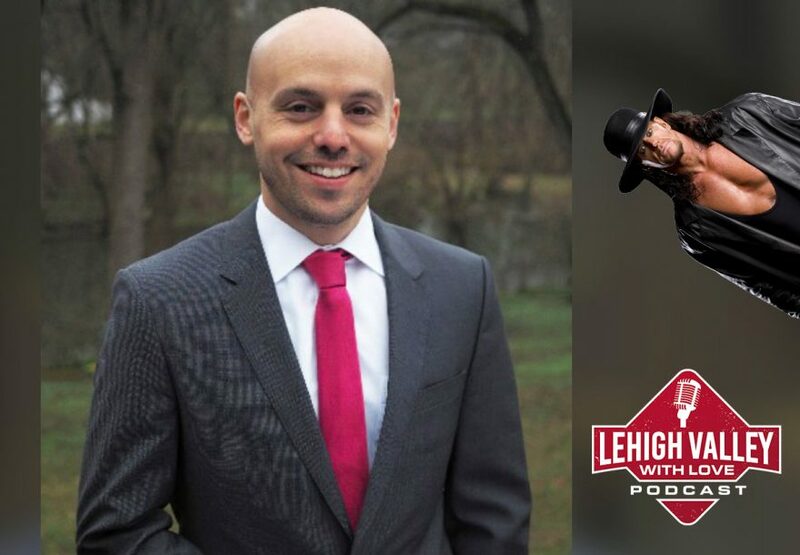 This week, we bring on Ring of Honor announcer, Ian Riccaboni, who tells us all about Lehigh Valley wrestling history as well as his upcoming show at Madison Square Garden. Learn more about Ian Riccaboni on his Wikipedia page or by following him on his Twitter and Facebook pages! Also, look for him at Ring of Honor’s huge event at Madison Square Garden. We were able to meet with Congressional Candidate Susan Wild leading up to the November 6th elections. Learn a little more about The Westgate Mall, what Lehigh Valley hotdog Susan loves most, and a bunch of other stuff. Be sure to visit Susan Wild’s website. We’re focusing a bit on politics this month leading up to the November 6 elections and we’ve welcomed on Tim Silfies, who is running for Congress in District 7 not as a Republican, not as a Democrat, but something different. 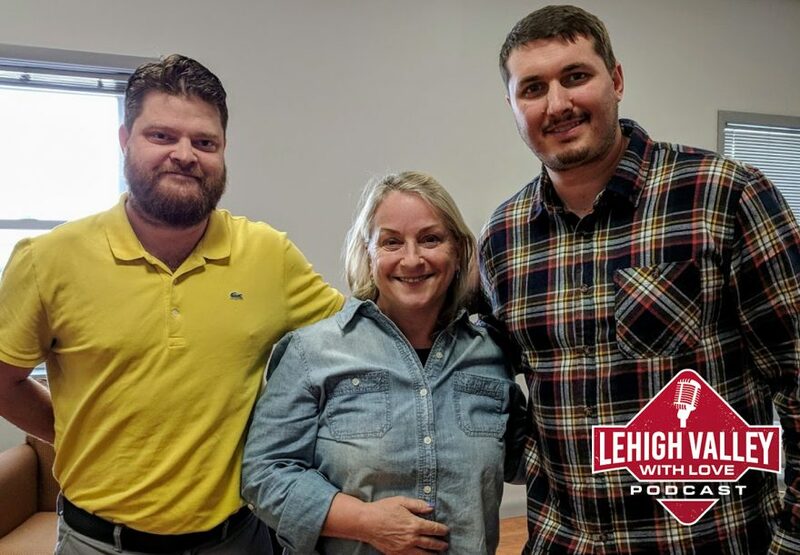 We talk to Tim about his life in the Lehigh Valley, working for various news outlets, and how having his dad as a director for the WWE affected elementary school. We also dive into exactly what being a Libertarian means when it comes to local politics. Learn more about Tim on his Website and on his Facebook and Twitter. We’re focusing a bit on politics this month leading up to the November 6 elections and we’ve welcomed on Tom Applebach, candidate for the Pennsylvania State Representative 134th District. Tom talks about his military history and work as Lehigh County Director of Veterans Affairs. Learn more about Tom on his website and make sure you register to vote! We welcome Martin Guitar’s own social media manager, Keaton Yoo, to the podcast! We talk Martin, some celebrity sightings, and how you, too, can work your way up from the ground floor. Be sure to follow Martin Guitar on social media on Facebook, Twitter, and Instagram.